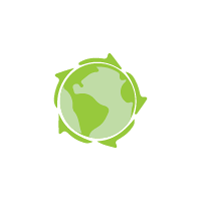 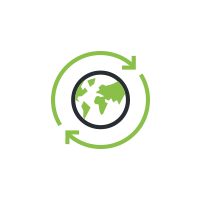 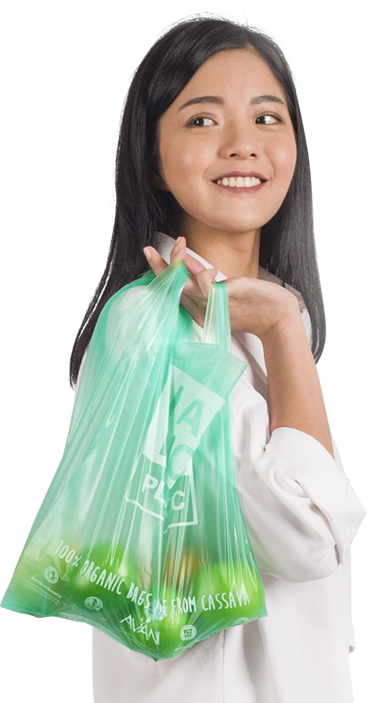 Every year, an estimated of 1 trillion plastic bags are consumed worldwide. 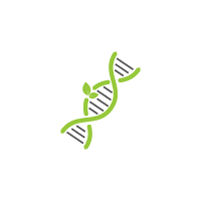 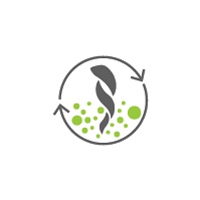 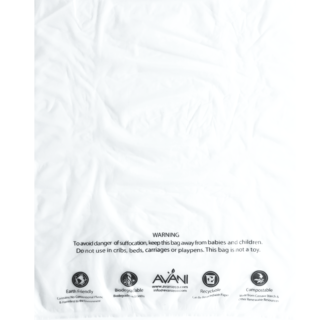 Avani’s cassava-based eco bags should be considered as one of the solutions to mitigate this horrible worldwide epidemic. 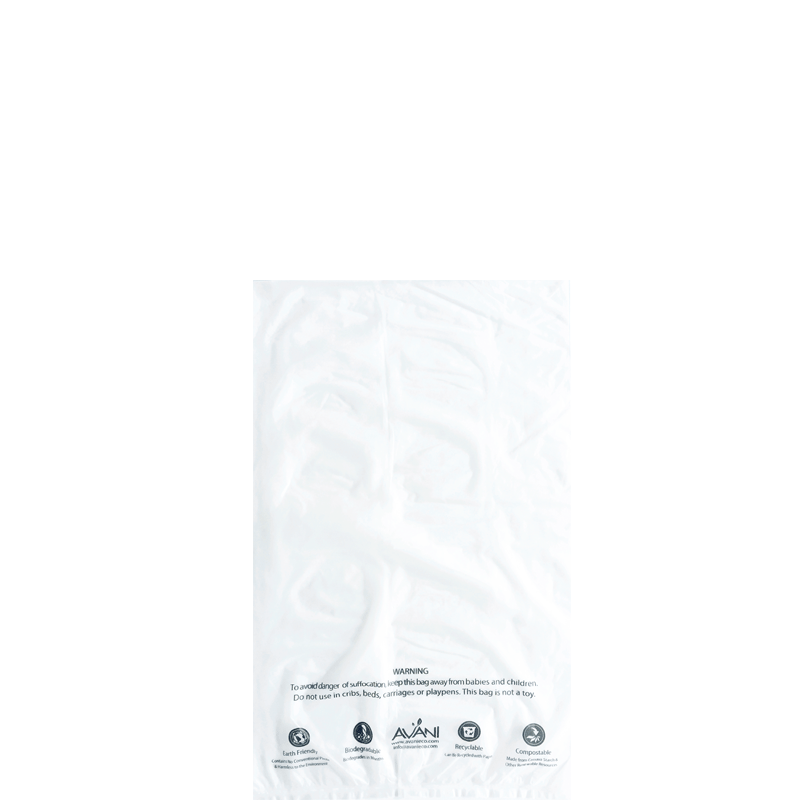 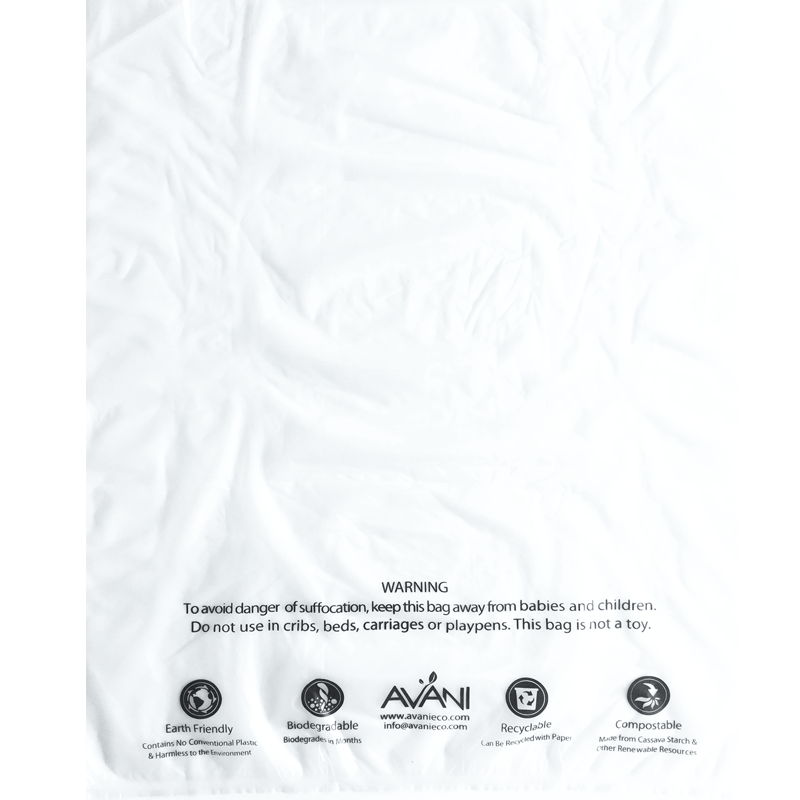 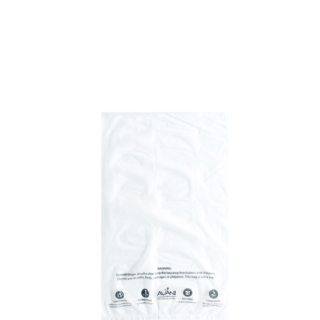 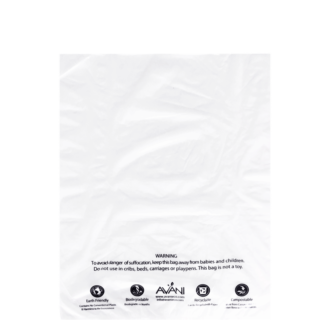 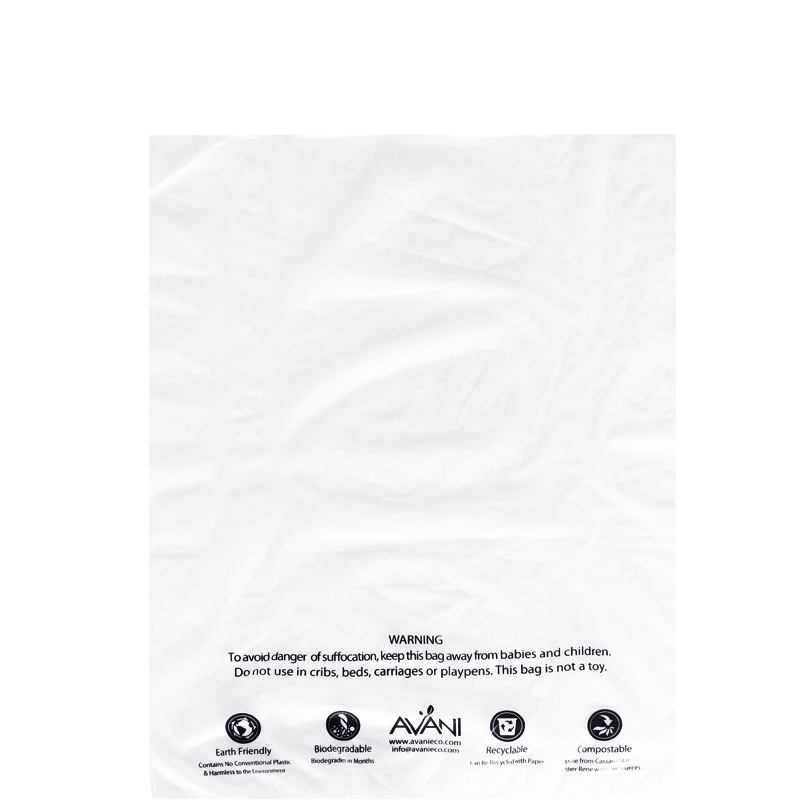 Avani bags are bio-based alternative that becomes the ideal replacement to petroleum-based plastic bags.